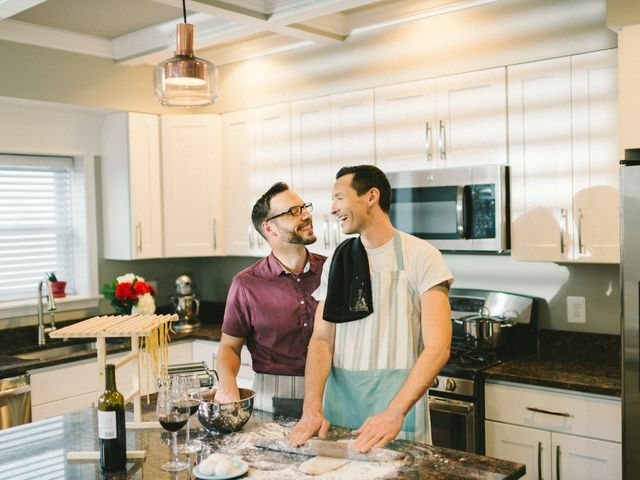 Kick off married life in style with a wedding registry that fits the two of you to a T. From can’t-miss basics to tips for creating your dream honeymoon registry, our expert advice will make setting up a wedding registry a breeze for you, and buying the right gift easy for your guests. After spending a ton on your actual wedding, saving a few dollars is definitely a welcome change. Here's how registry completion discounts can help you save on stocking your new home. 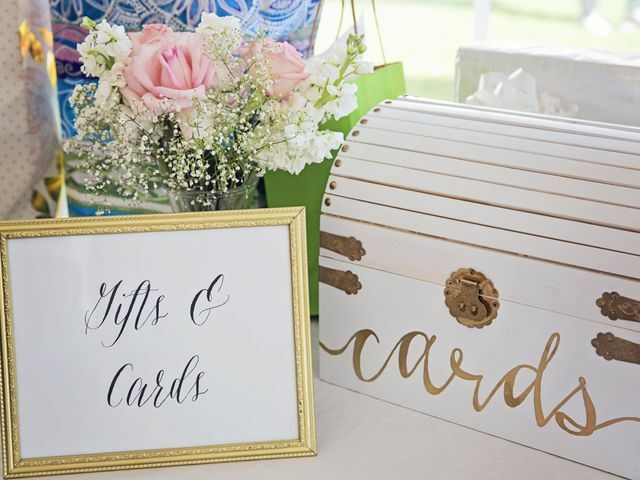 When it comes to how to ask for cash wedding gifts, there's definitely a right and wrong way to do it. Here's an explainer. Moving into bigger digs post-marriage? 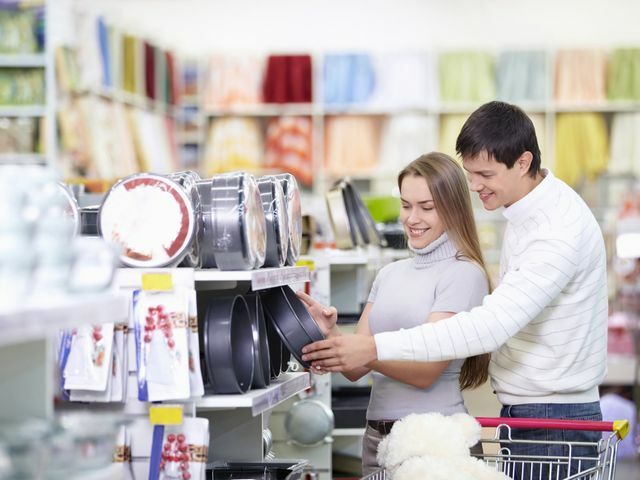 Here are the things to add to your registry to fill up your new home. 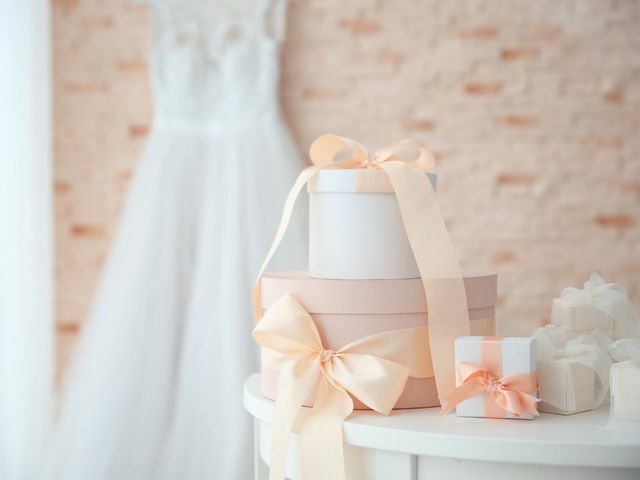 Setting up your wedding registry can be overwhelming. 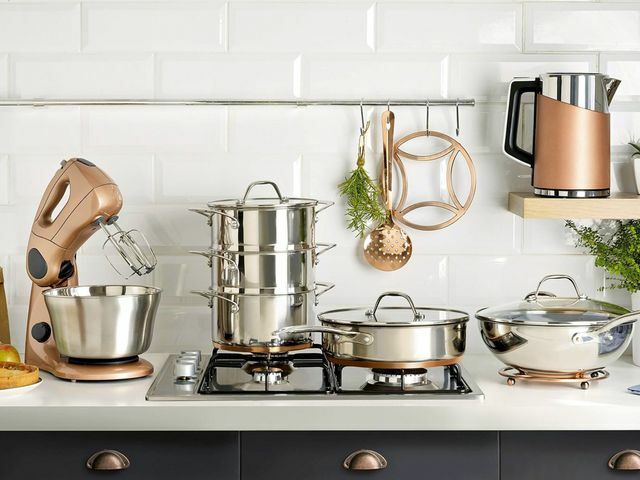 Check out these 2019 registry trends to help you get started. 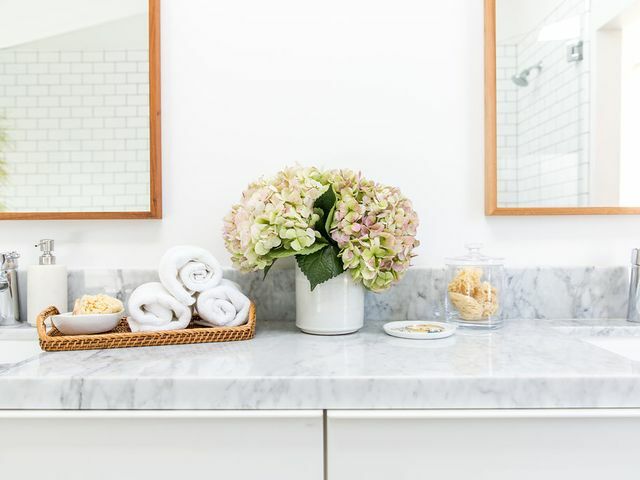 Turn your once-basic bathroom into a luxurious haven with these wedding registry items from Crate and Barrel. 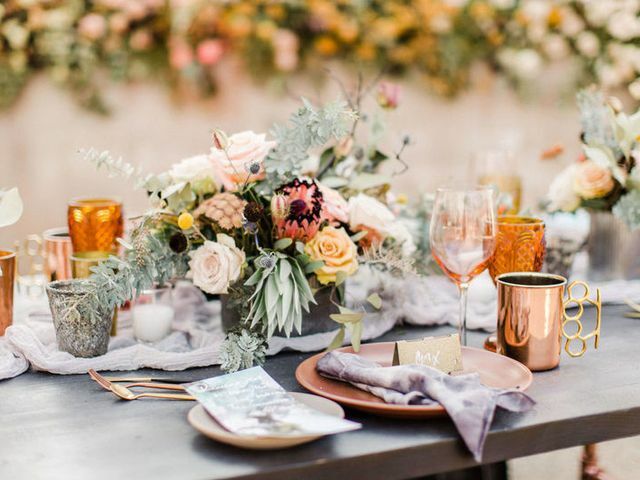 Everything you need to know about setting up your wedding registry—from gift ideas to etiquette, and much more! How do you know which gifts are both awesome and actually useful? Check out the best wedding gifts ever. 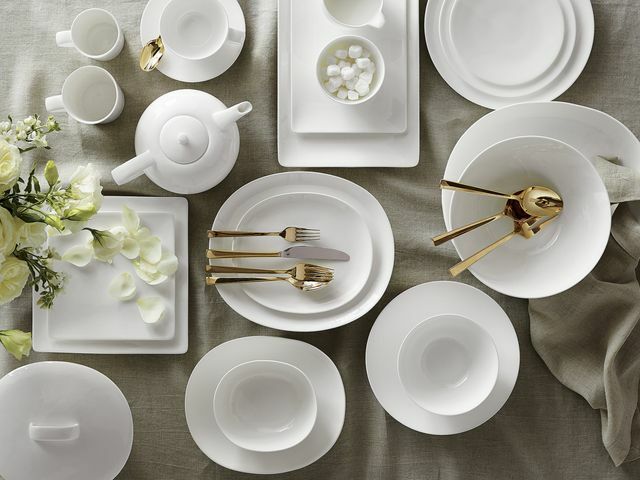 If you're not sure how to create a wedding registry (we've been there!) or where to even start, we've got you covered! 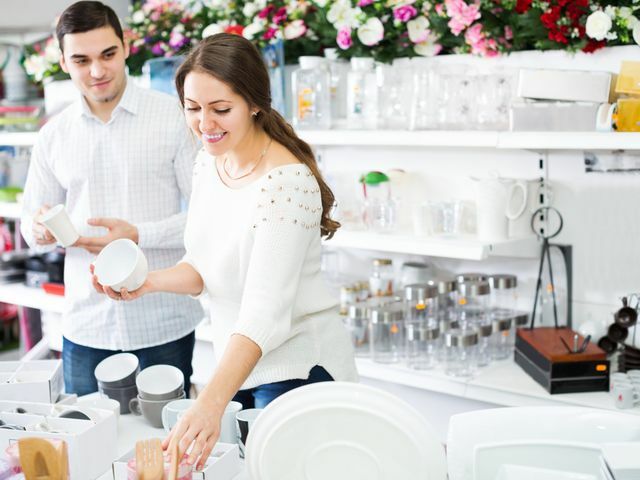 If selecting things to put on your wedding registry is turning out to be a total struggle, just check out our all-encompassing registry checklist. 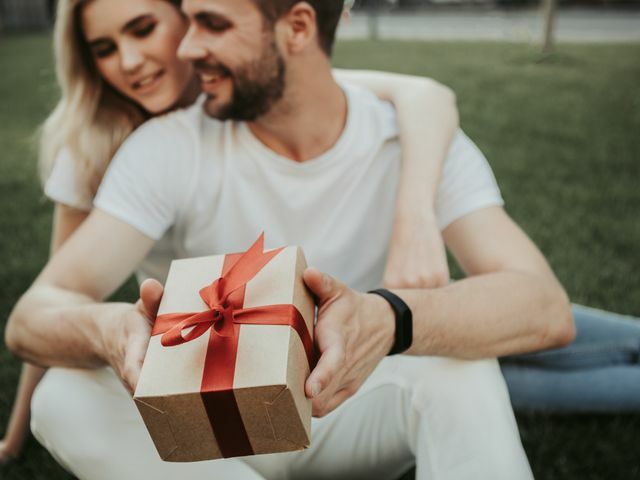 While home goods, tools, and electronics are always a good idea, don’t forget to infuse your gift list with out-of-the-box ideas that represent you as a couple. 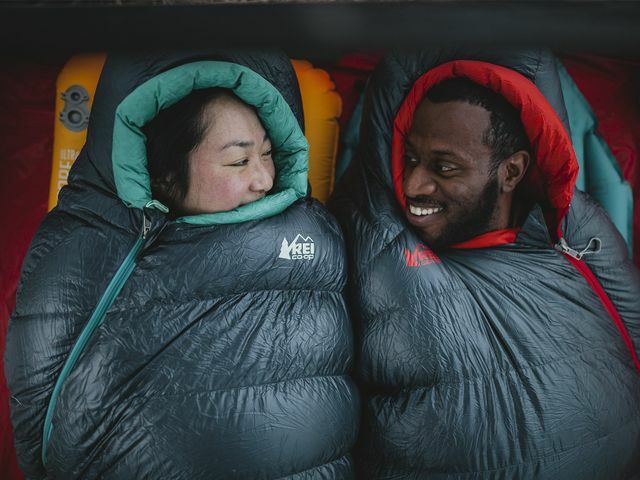 If you and your future spouse love the outdoors, here are some gifts that should be on your must-register list from REI. 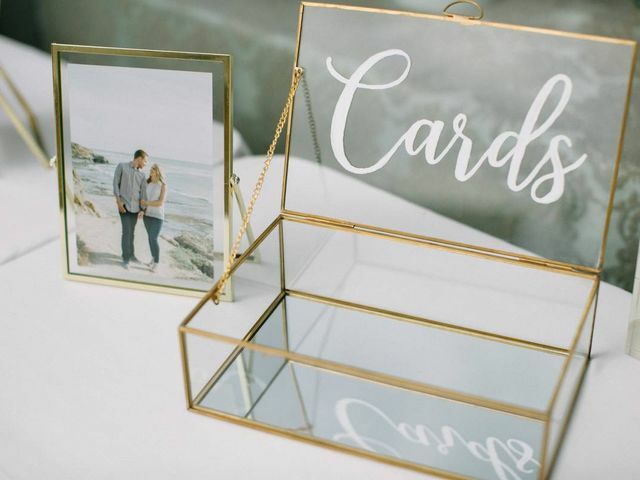 Real guests gave us the scoop on their wedding gift buying process — here are the five factors they found most important.